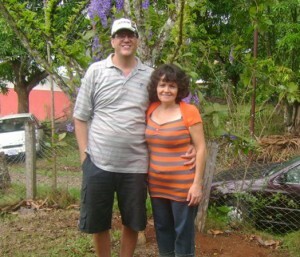 Iglesia Biblica is home church to ministry partners, Steve & Angela Lucas, The Brook Ministries and Tim and Dena Stromstad, Hogar de Vida Children’s Home. 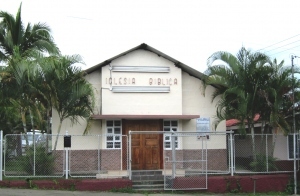 This church has birthed multiple churches in Costa Rica through Pastor Odemar’s leadership. 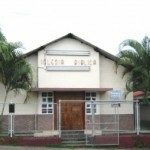 Pastor Oldemar’s desire is for the church to be a beacon of light and a resource for the community. In addition to church services and a variety of Bible Studies, members provide outreach to teens, educational programs for adults and assistance for the most needy. 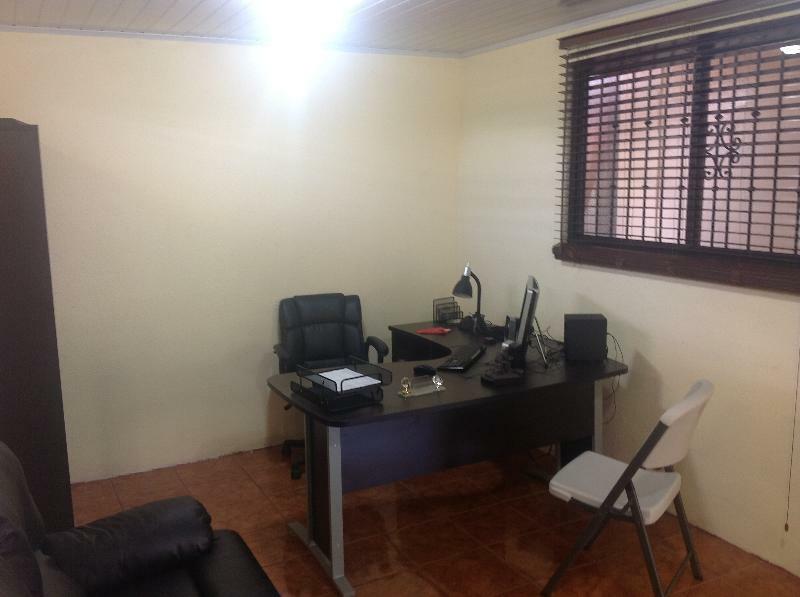 October 2011 opening of Casa de la Cultura (Youth Center) was the realization of Pastor Oldemar’s dream to have a place where teens could go after school and have internet access, and place to socialize with Christian supervision. The goal is to combat teen pregnancy, drinking and drugs, which have been an issue in this community. 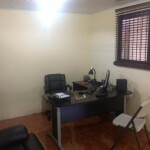 Today, 9 different student ministries function within the walls of Casa de la Cultura, as well as other ministries that serve the adult community. 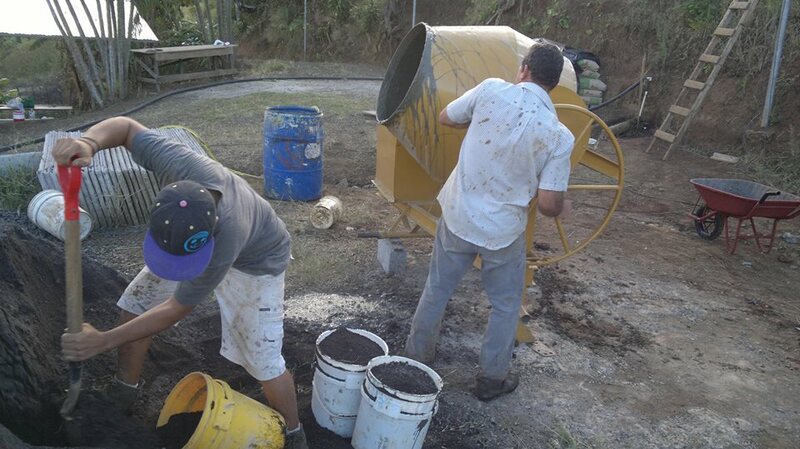 The Brook Ministries and Matrix Ministries raised funds and put together two short term mission teams to work with Costa Rican builders to accomplish this goal. The impact of Iglesia Biblica has caught the eye of the community and the church has grown to standing room only during Sunday services. 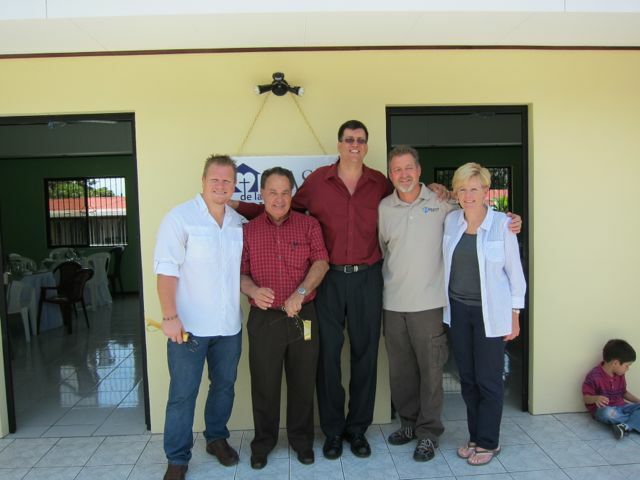 In August 2012 we partnered once again with The Brook Ministries and led a short-term mission team to help build an office in order for Pastor Oldemar to better serve church members and the community. – Improvements and expansion is needed to accommodate the growing number of families bringing children to Sunday School. 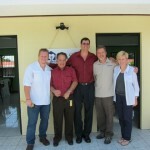 – Clothing shipments from the US to help the poor of this area. – Medical mission to address basic needs in the community.